Tammy Lamons sent this picture of snow-covered bamboo from Rocky Hill. 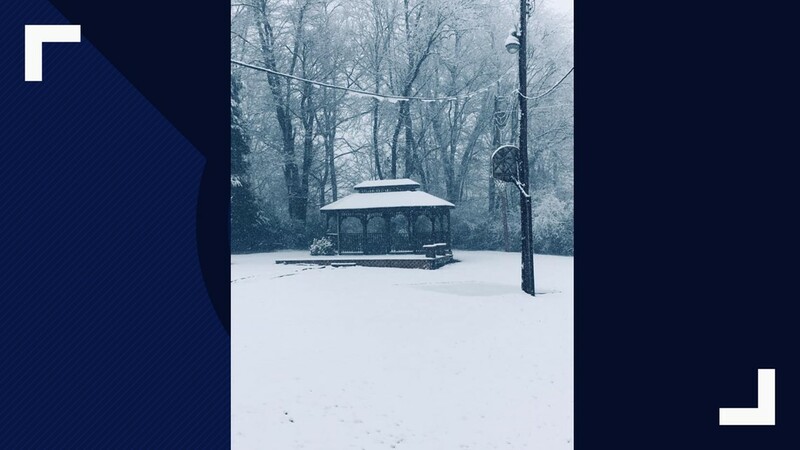 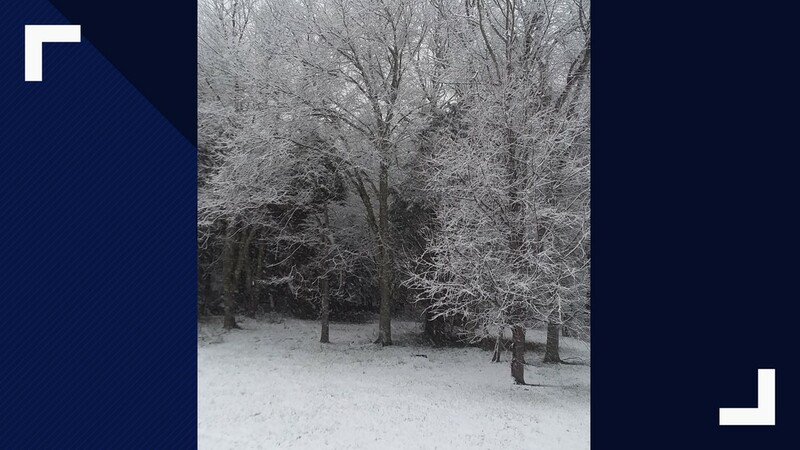 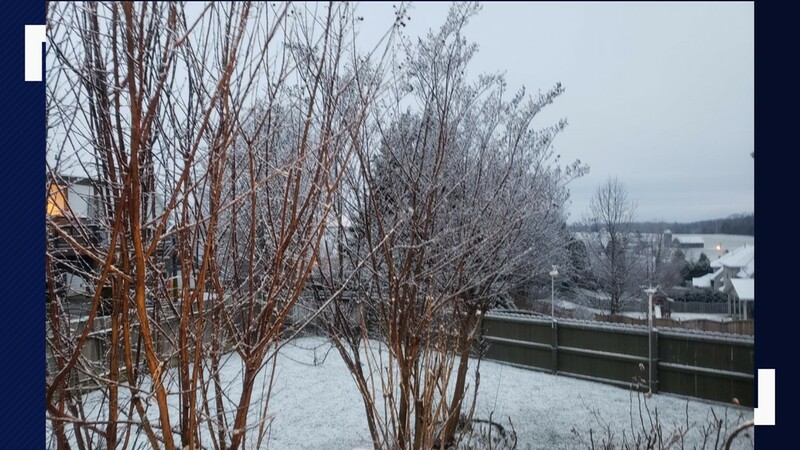 Linda Long snapped this photo of snow-covered trees in Dandridge. 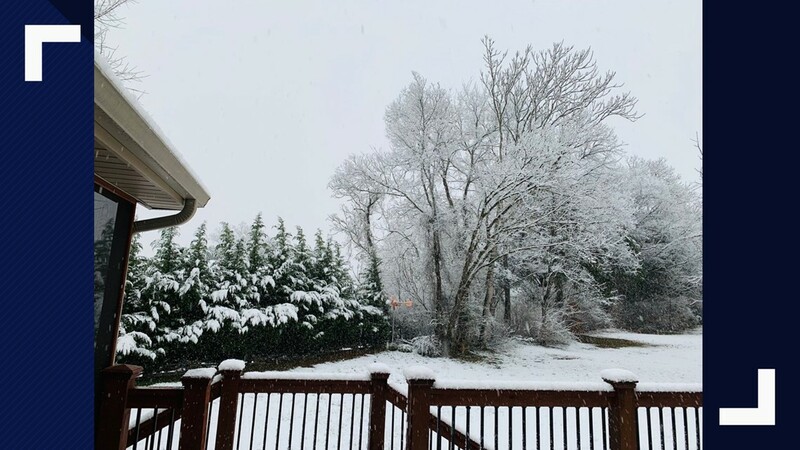 Christie Amburn took this photo of a snowy backyard in Madisonville. 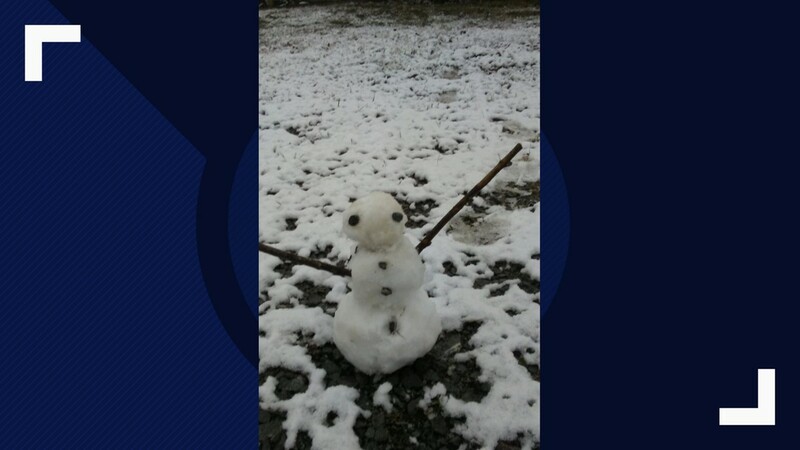 Alisha Grisham captured this cute little snowman her daughter made in Knoxville. 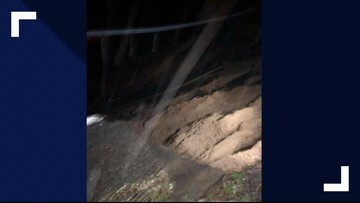 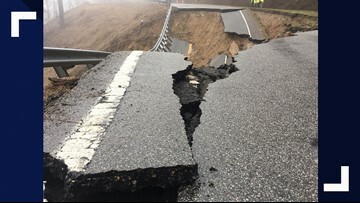 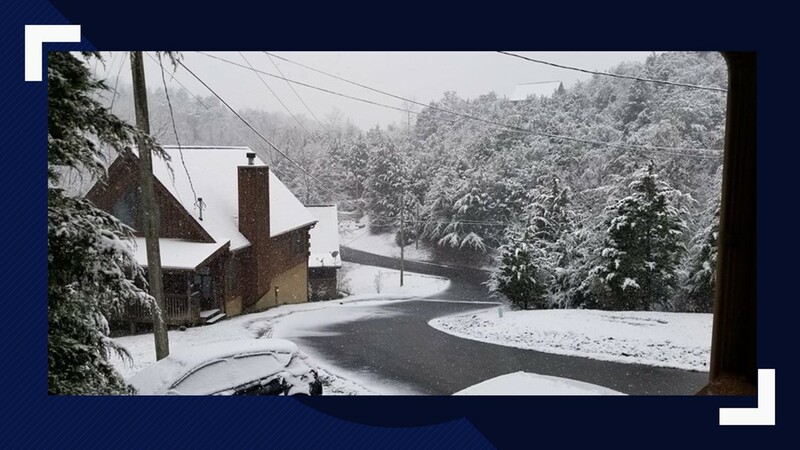 10News assistant news director Allison Duff captured this photo in the North Hills area in Knoxville. 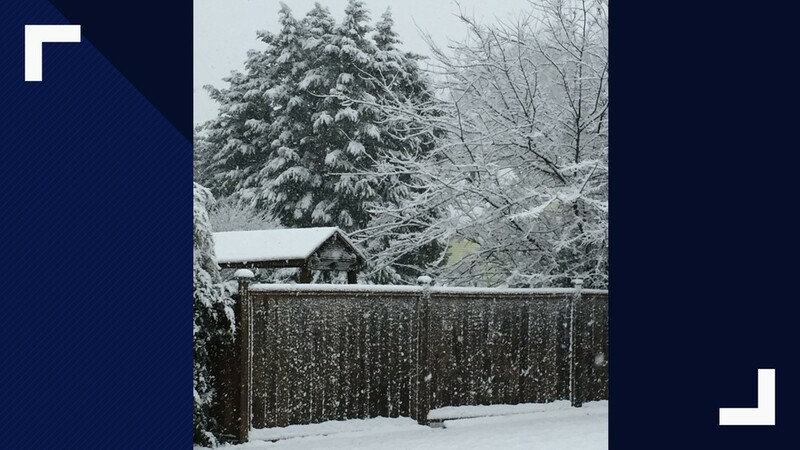 Melody Lee Cook saw this porch view in Vonore. 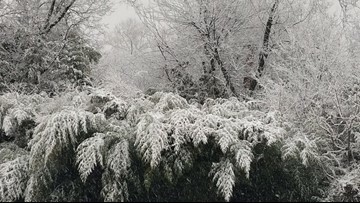 Betty Fox took this photo from outside her office window in Chestnut Hill. 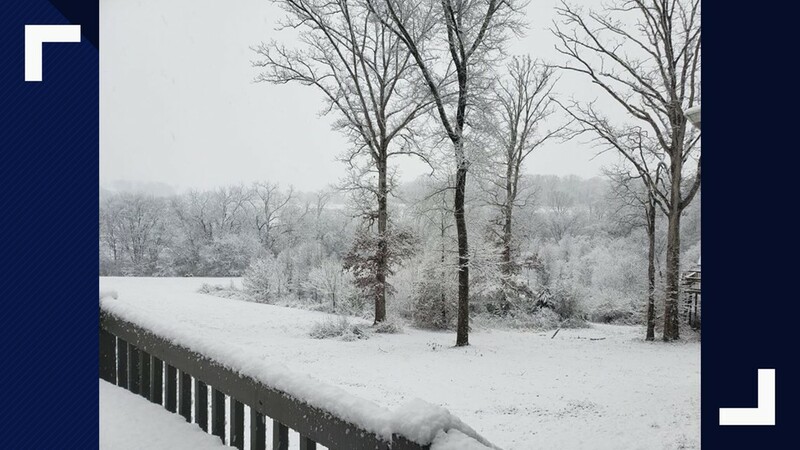 Debra Jenkins shared her view of the snow from Maryville. 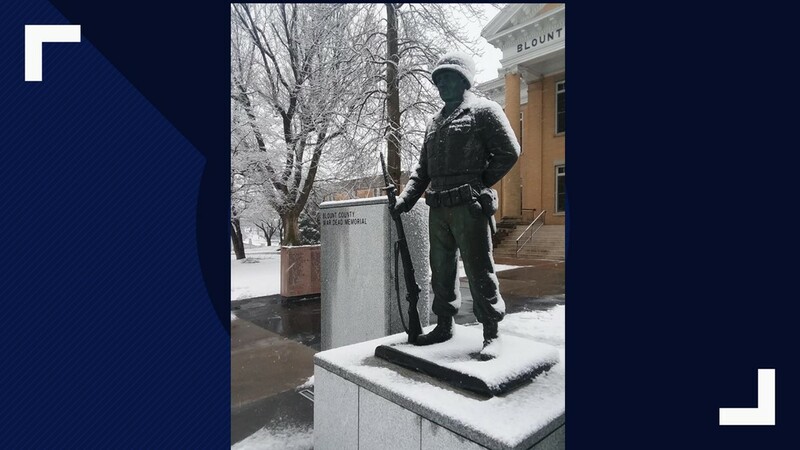 Dominick Montuoro sent this photo from Maryville. 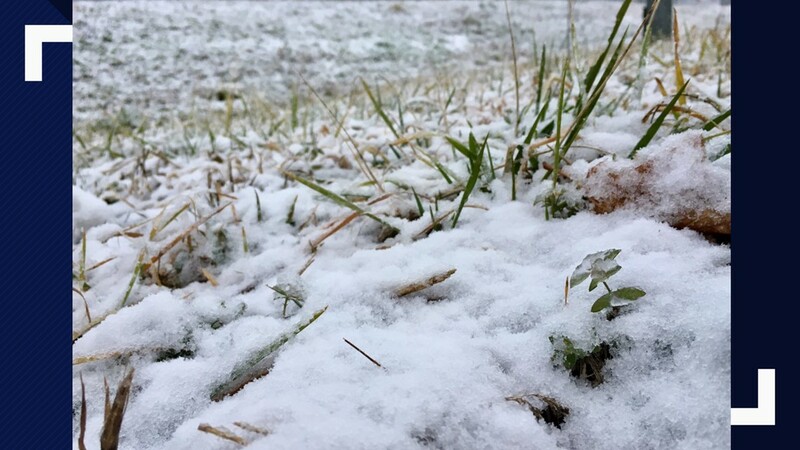 10News visual storyteller Brian Holt took this photo of the ground in West Knoxville. 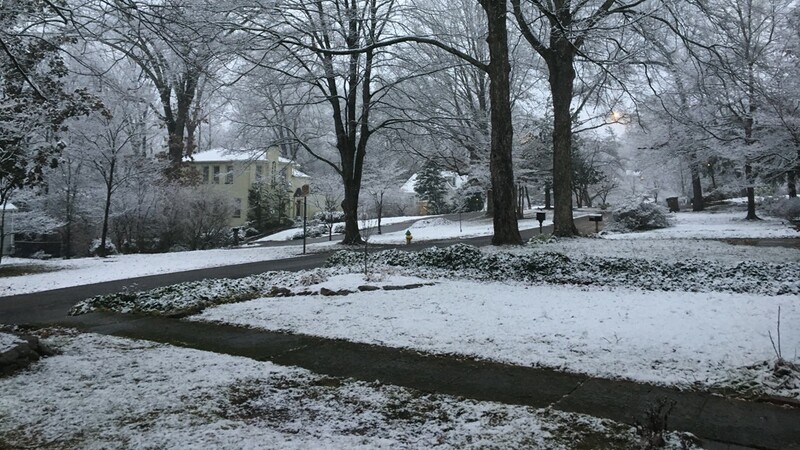 Dan Andrews shared this photo from West Knoxville. 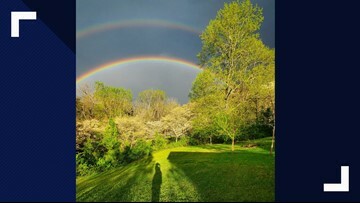 Sammy Harris took this photo in Kodak. 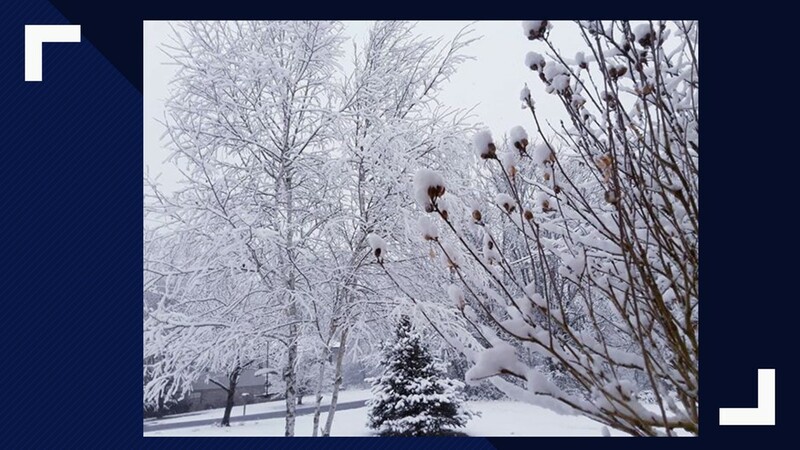 Sherry Brandt captured the different textures of snow-covered trees in Kodak. 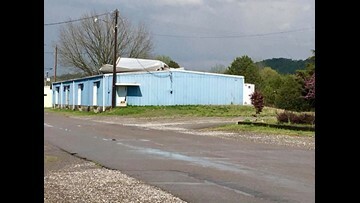 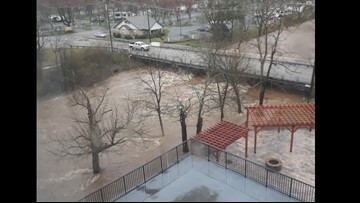 This photo from Maryville comes from Bilge Rat on Facebook. 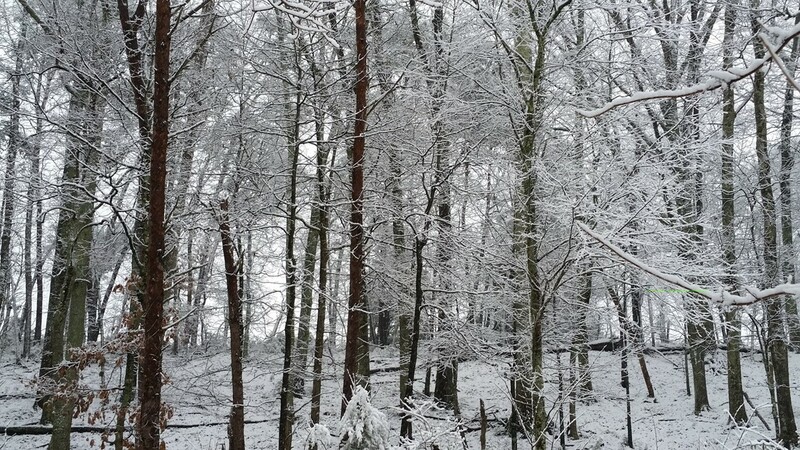 Ashley Tinker shares her view from Gatlinburg. 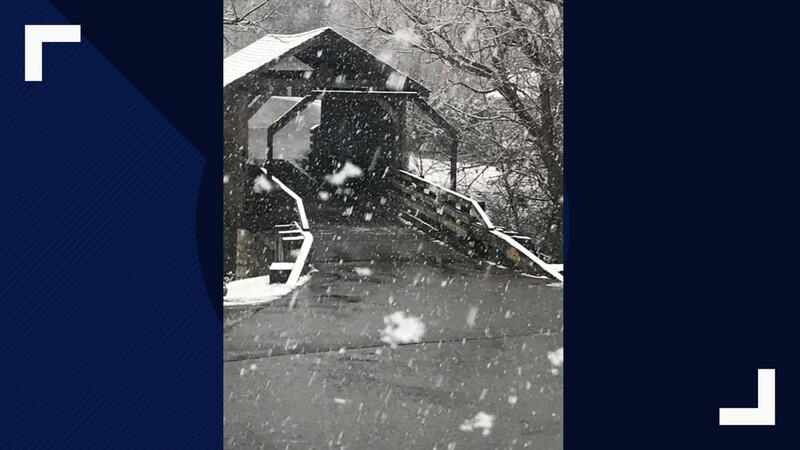 Jessi Stevenson Wyatt watched big snowflakes at Harrisburg Bridge in Sevierville. 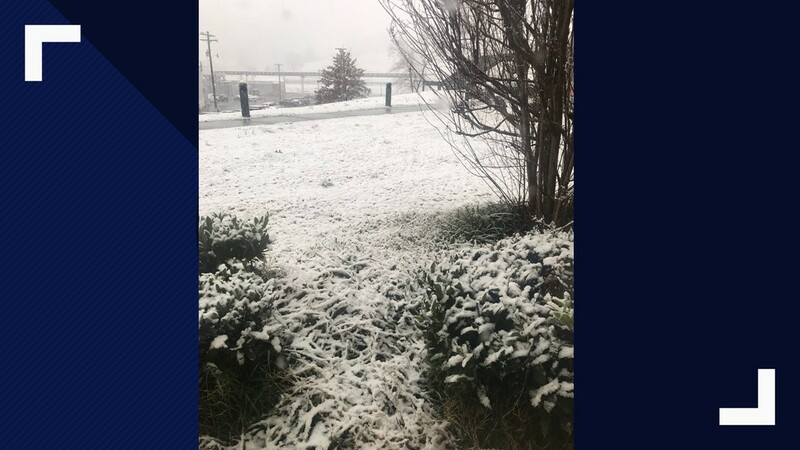 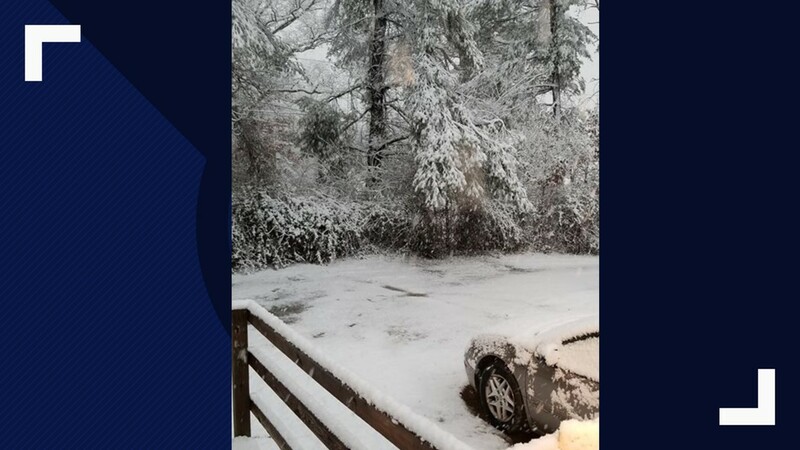 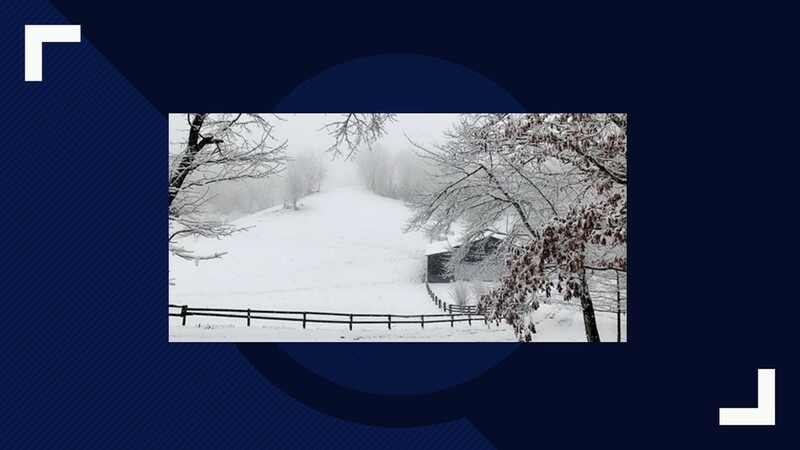 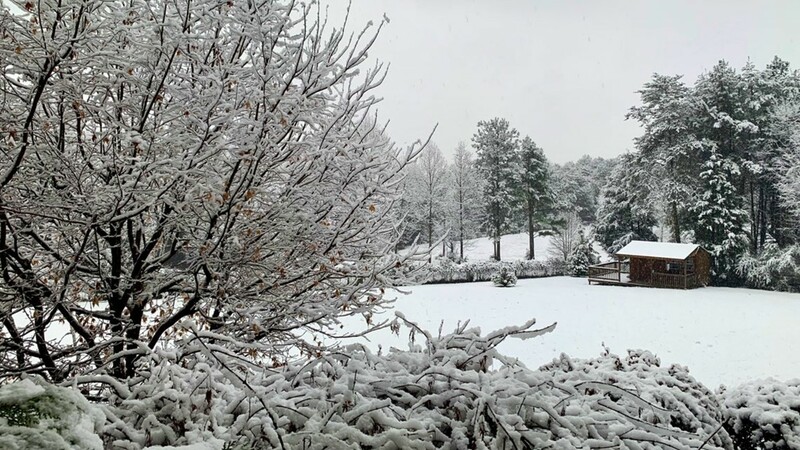 A view down a mountain from Mckenzie Wilson in Sevierville. 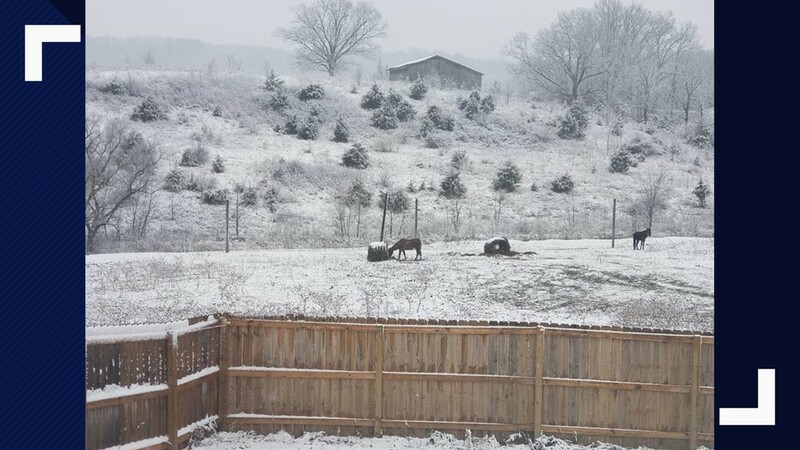 Jolene Headrick shares this image of a snow-covered fence near Friendsville.